So that’s why I didn’t warn y’all I’d be out of town the last week and a half. That, and I was hoping I’d get at least some time in for blogging. But it was not so. 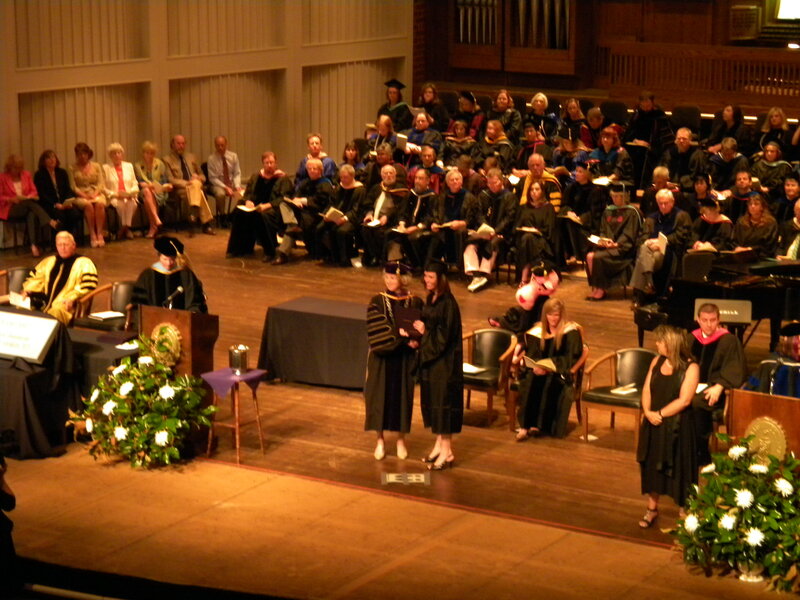 I flew back to South Carolina to officially become an official Master of Fine Arts. Yup, I walked. 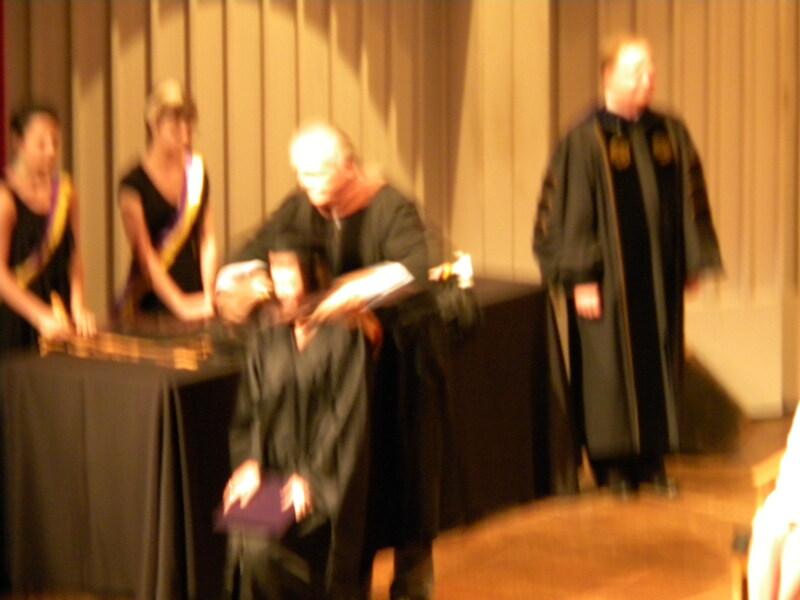 I was hooded. I received my degree. It was pretty surreal, let me tell you. 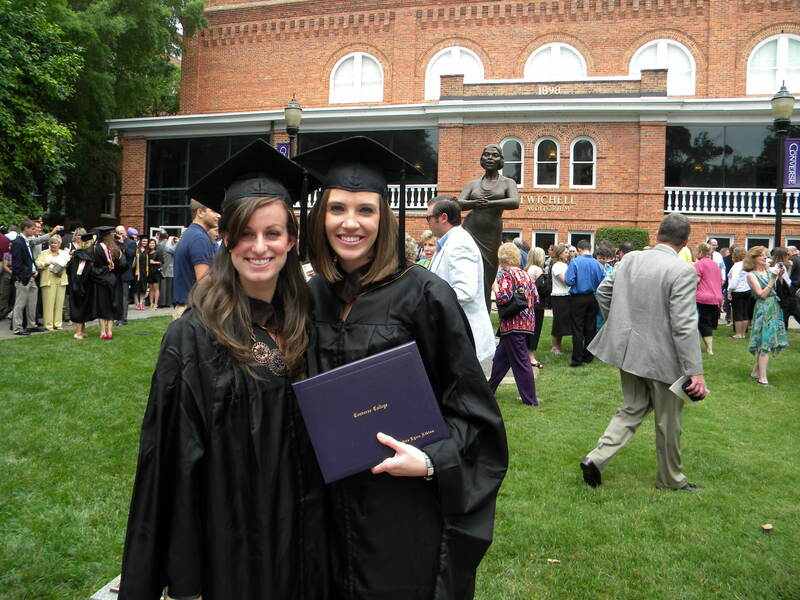 Getting my Master’s degree has been a lifelong goal since I was in middle school or so. So, to see it come to fruition … pretty gnarly! You said you want to see pictures? Okay! luk at us weer smart! That’s my friend, Lindsay. We met on our very first day of our first residency over two years ago, and have been friends ever since. There’s something awesome about friends who are also fellow writers. A shared passion that creates a tight bond. I love Lindsay for lots of reasons (she’s an awesome person), but one of my favorite things is that she gets the whole “living in your head with made up people” thing. And she writes YA, which makes her even more awesome. MFA stands for “Ms. Freaking Awesome”, right? Congrats Kris! I feel proud just knowing you, except we only know each other in cyber-space, so really I have no reason to feel proud. But should definitely feel proud. Thank you everyone! It feels sooooo good. Like a long hot bath while drinking a cold Diet Dr. Pepper and reading a Laini Taylor book.